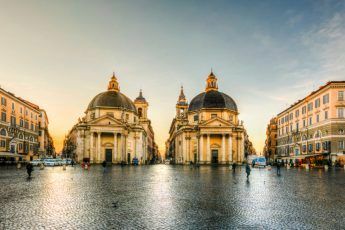 Rome: 3 curiosities about the twin churches of Piazza del Popolo. Are the twin churches really the same? What are their real names? What role did they have in the history of Rome? Let’s find out together. Culatello di Zibello: let’s discover together the precious Emiliano salami. 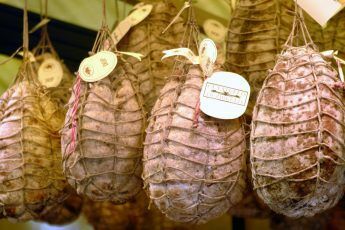 Indentikit of one of the most sought after meats: the Culatello di Zibello, an Italian specialty known all over the world. Let’s discover together features and curiosities. 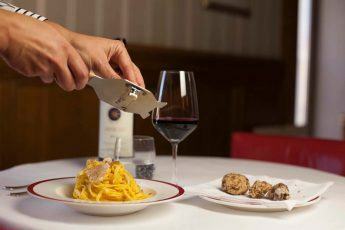 Dal Bolognese arrives in the USA: in 2019 the opening in Miami. 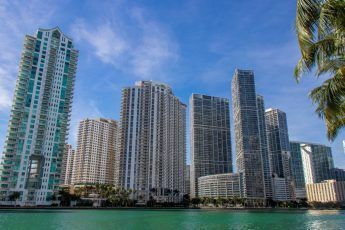 After Rome and Milan, Dal Bolognese prepares to land overseas, in the splendid setting of the Brickell Bay Tower in Miami, ready to export to California the traditional values ​​of the Emilian cuisine, the real one. Parma ham: identikit of an Italian excellence. 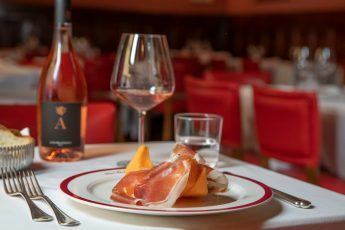 Among the Italian specialties is one of the best known and appreciated abroad: it is the Parma ham, a delicacy of which today we will retrace the long history, for the joy of all admirers. Try the new menu of the Dal Bolognese restaurant in Rome, entirely dedicated to the prized white truffle, the pride of Emilia Romagna. In the new autumn menu of the Dal Bolognese restaurant in Rome you will find all the classic dishes of the Emilian tradition, including the “great cart of boiled meat”, a real treat for connoisseurs.